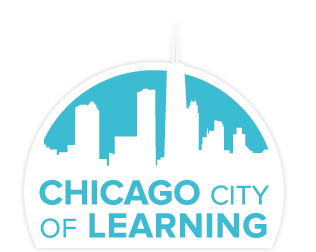 Khan Academy is Now Integrated Into Chicago City of Learning! We are very pleased to announce that our users can now link their Khan Academy account with CCOL! When you link your Khan Academy account to CCOL, you can quickly and easily keep track of your Khan and CCOL progress on a single profile page, and get started working on your favorite subjects. 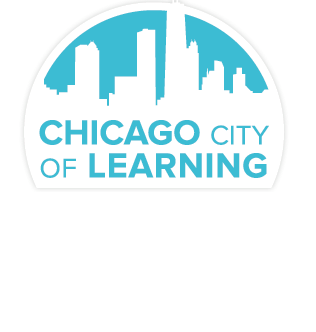 You can also earn CCOL badges with work that you do on Khan Academy through CCOL playlists! Once you link your Khan Academy account to CCOL, you can track progress and earn CCOL badges for work that you do on Khan Academy by starting a Playlist on CCOL. Playlists are collections of related activities that you can do at your own pace. When you have completed all of the required activities, you will see a message congratulating you on your work! Explore more playlists or check your profile page to see what badges you have earned!